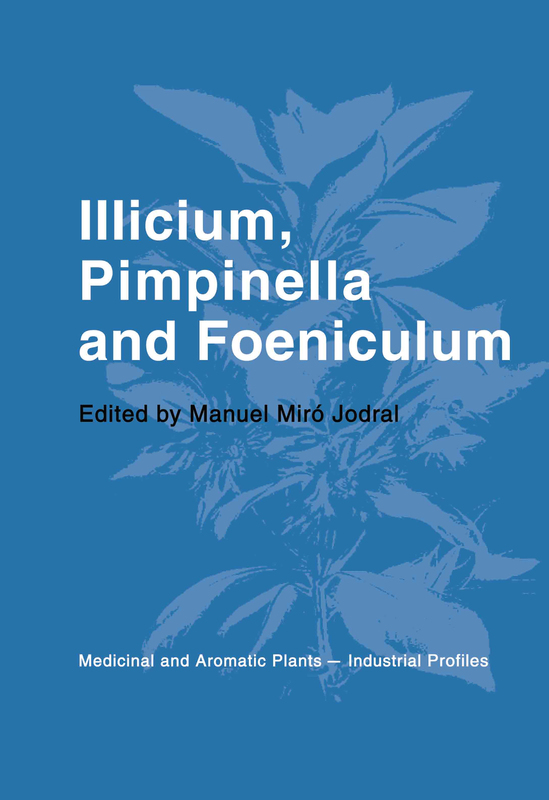 The book includes current knowledge on Illicium verum (star anise) and Pimpinella anisum (aniseed), main commercial species rich in anetol. It also analyzes Foeniculum vulgare (fennel) and other species of Pimpinella (P. major, P. peregrina and P. saxifraga). This volume includes a botanical, chemical, pharmacological, and therapeutic survey of these species, and a review of traditional uses. It covers cultivation, harvesting, drying, storage, and yield, along with economic importance and market trends. The book is valuable for university professors and students, sanitary professionals, investigators, and researchers working with aromatic and medicinal plants.